MasterStream Automated Product Cubing takes disparate product catalogues and makes them act as one. You need access directly to your Providers, you just don't need to build it. 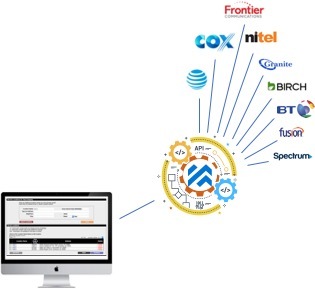 Carrier & Provider APIs can be a fast efficient means of getting information. Connecting, updating and managing APIs is one thing we do for you. Making them all work as one, now thats another thing we do, and its pretty special. 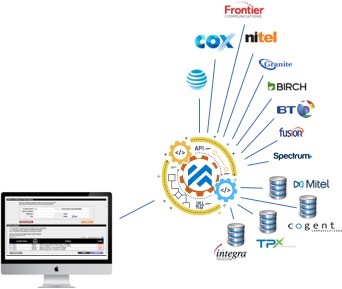 MasterStream pioneered automating quoting in telecom and we've worked with hundreds of Providers in developing a streamlined processes to put mission critical information into the hands of those who need it, fast. It's not just about APIs, we can database just about anything you can think of. MasterStreamData sets come in a variety shapes and sizes. We make them fit. By utilizing APIs' and databases we provide a single, clean user experience where all the information your teams need, looks, feels and acts like one. 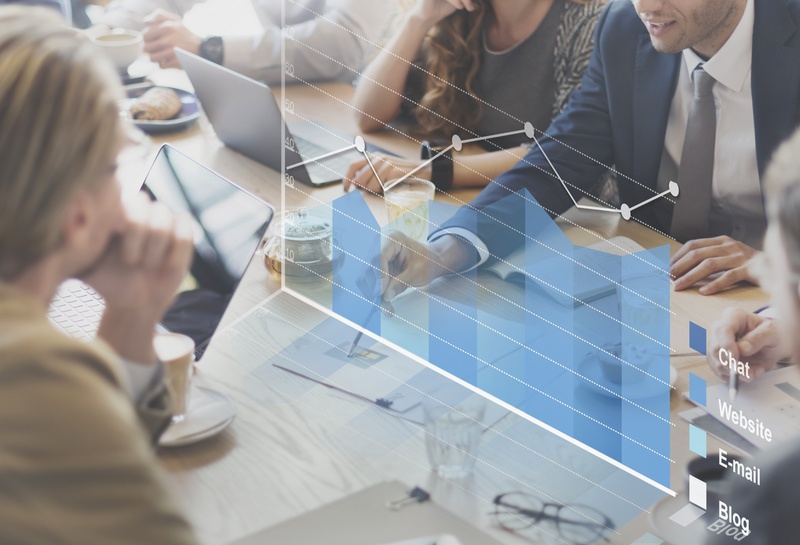 Bundled with logical workflows and simple to use interfaces, MasterStream will revolutionize the way you sell and manage your portfolio of products and service providers. Prioritize and control what the sales teams quote based upon your standards. Product teams understand the impact to the bottom line of what gets offered, when and where. With MasterStream you can control and manage whats being offered and why. 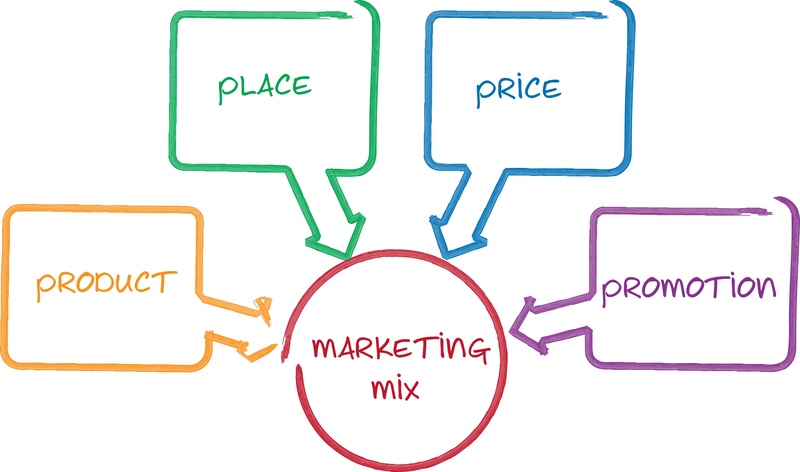 Going to market is a strategy and your tools should support and adhere to that strategy. With MasterStream, we've got you covered. Its about getting the information you need quickly and efficiently. Its about making sure everyone who taps into that information can trust that it's accurate and up to date. It's also about making it work across multiple Carriers and Providers. It's pretty incredible, really. With MasterStream you'll never need to chase down pricing from multiple spreadsheets, login to multiple portals or wait on people to answer their emails. MasterStream Reports lets lets you see what really happening. Make informed decision based upon facts. Its the goal of every business, but the information isn't always easy to access. With MasterStream you'll have access to a wealth of data regarding the functions we serve. Know whats being quoted, by whom and how often. Let real data guide you on what needs attention in your distribution model based upon activity and performance. Uncover the resource drags or see whats working on autopilot. MasterStream lets you quote across a myriad of products and providers with the flexibility to report on it all from one place.